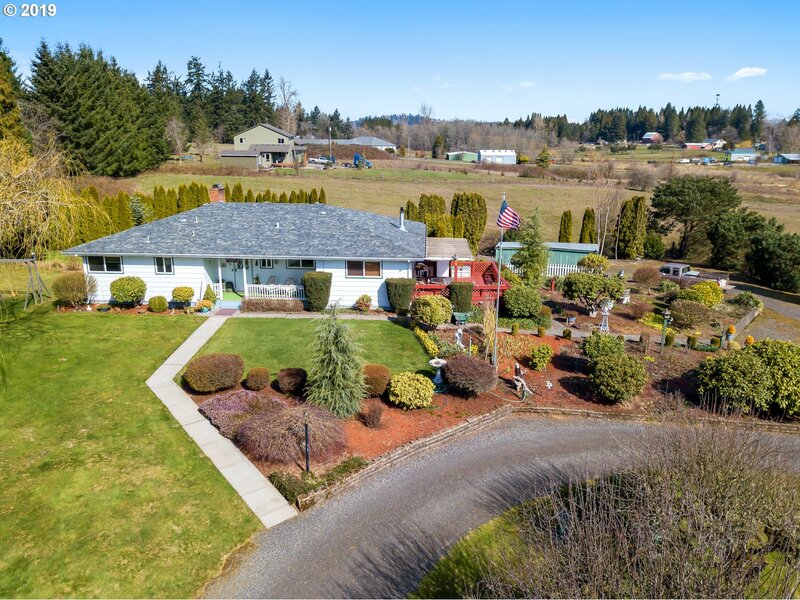 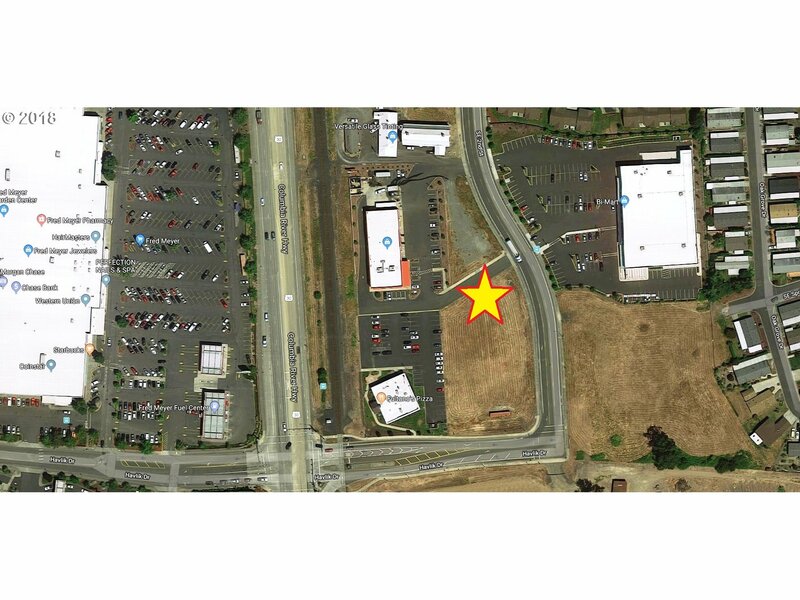 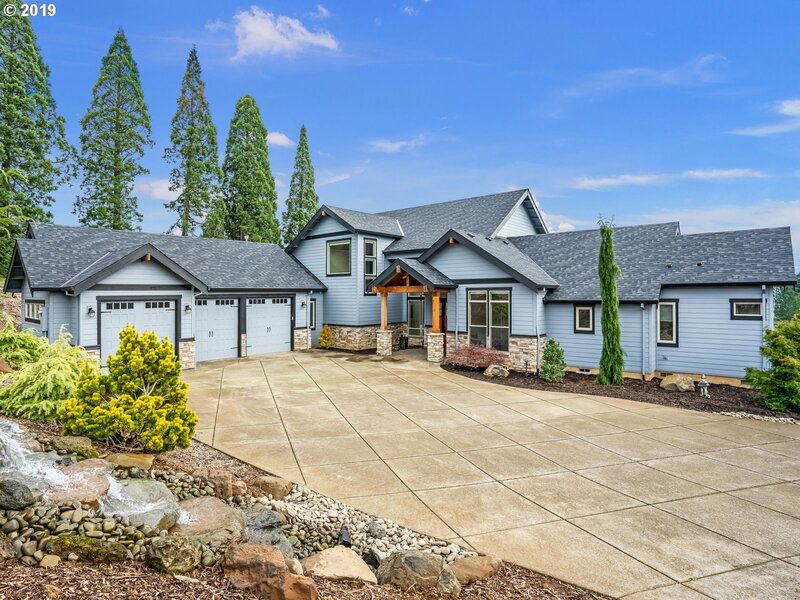 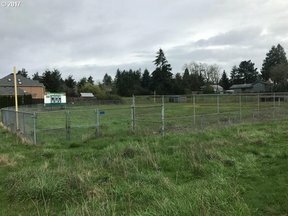 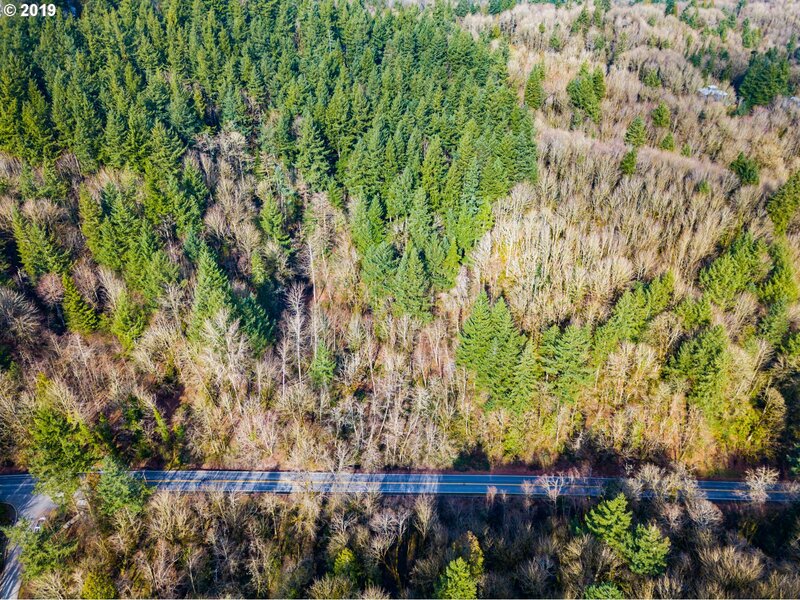 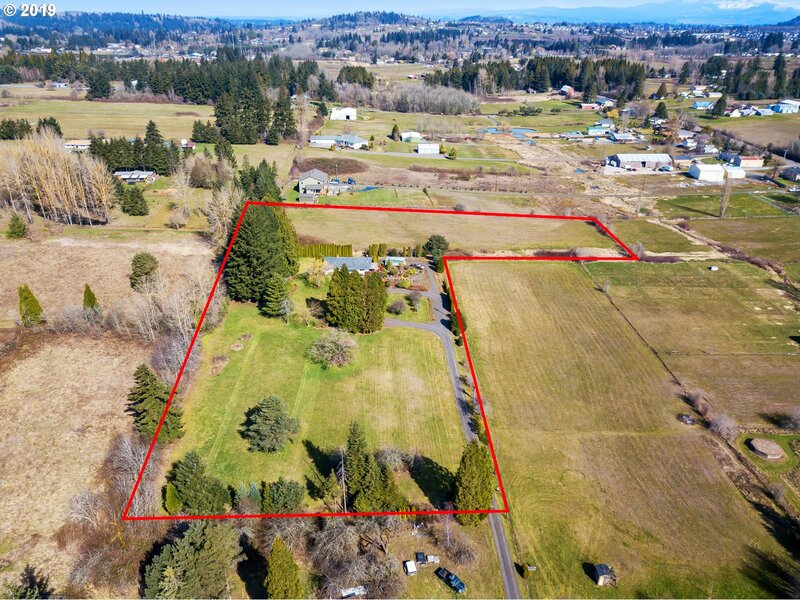 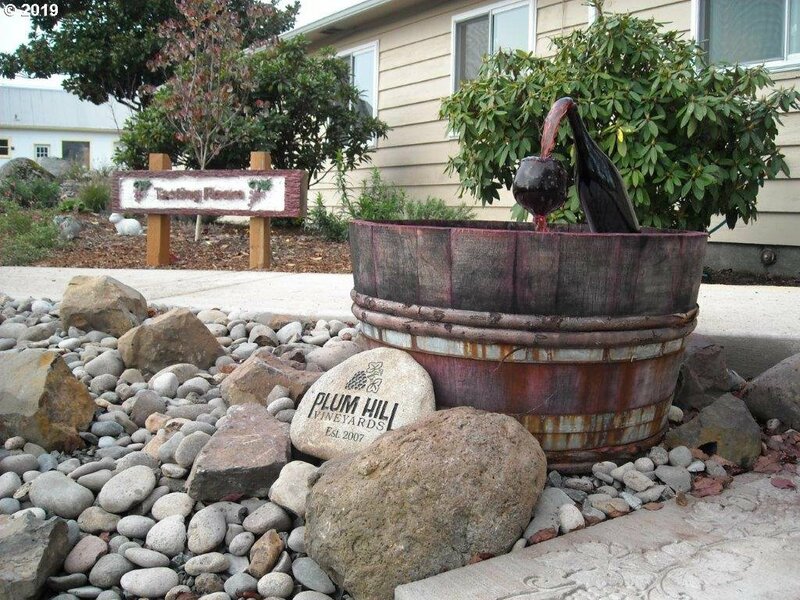 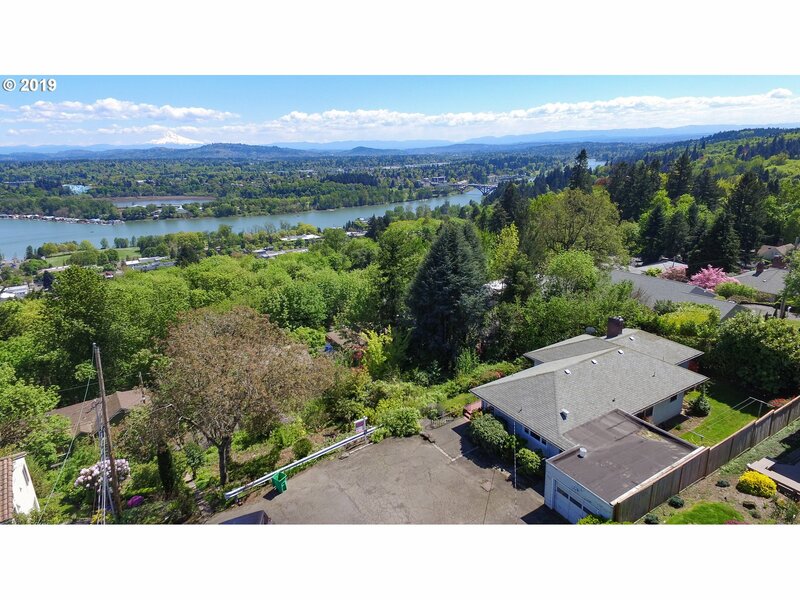 the cities of Portland, Beaverton, Hillsboro, Tigard, Tualatin, Wilsonville, and beyond, you can find it all here! 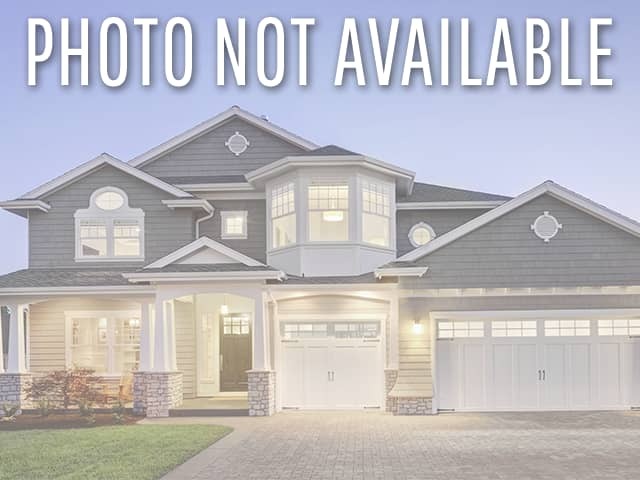 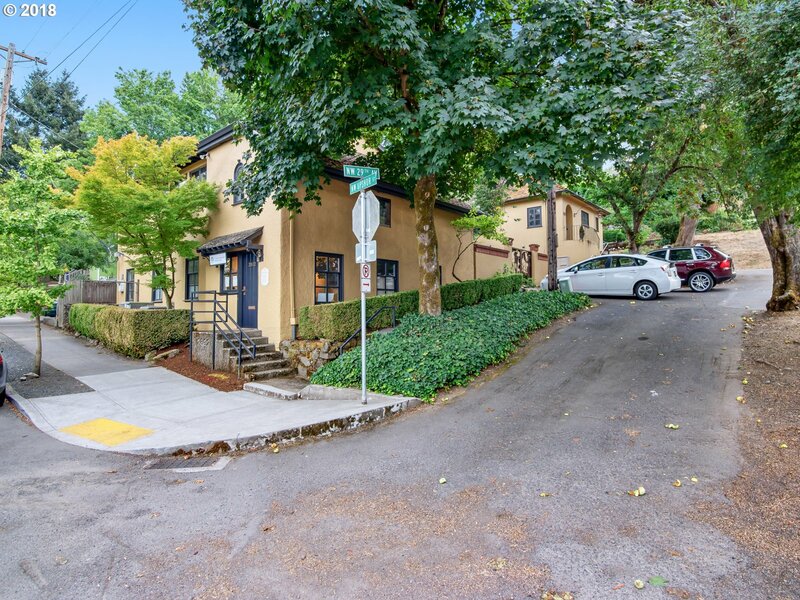 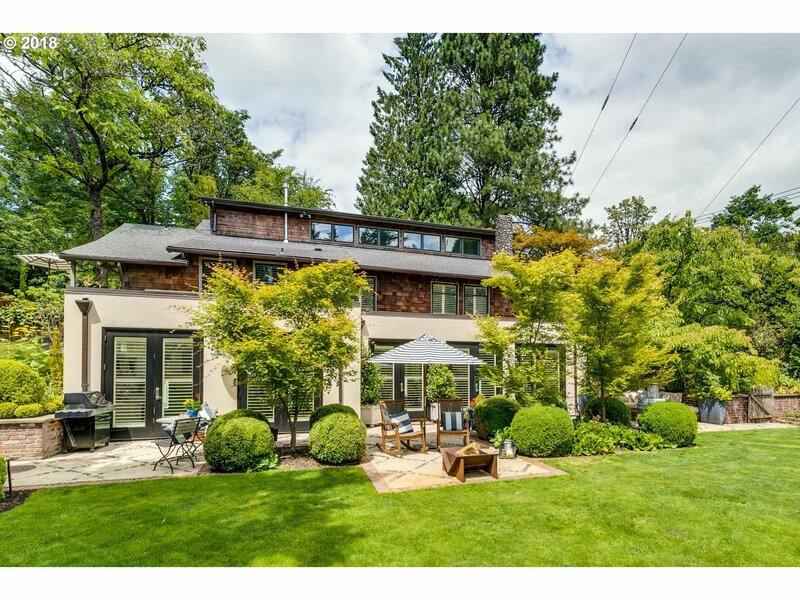 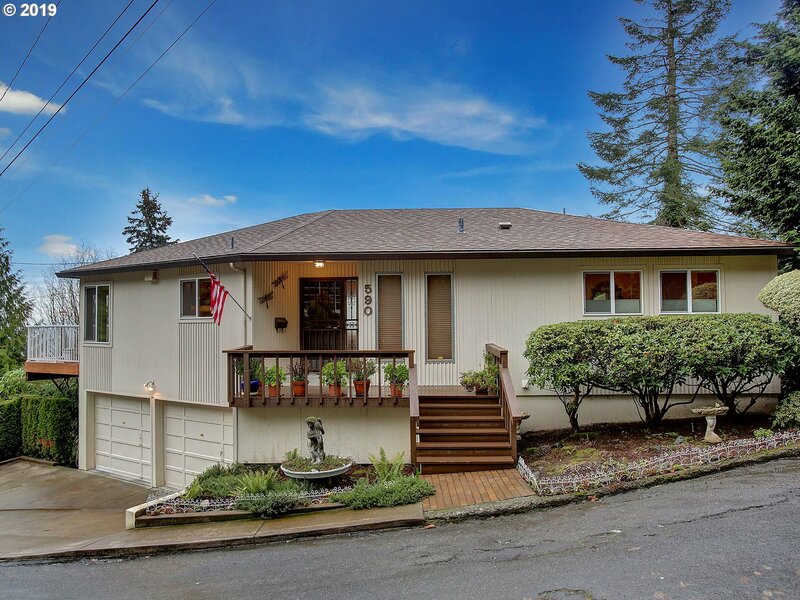 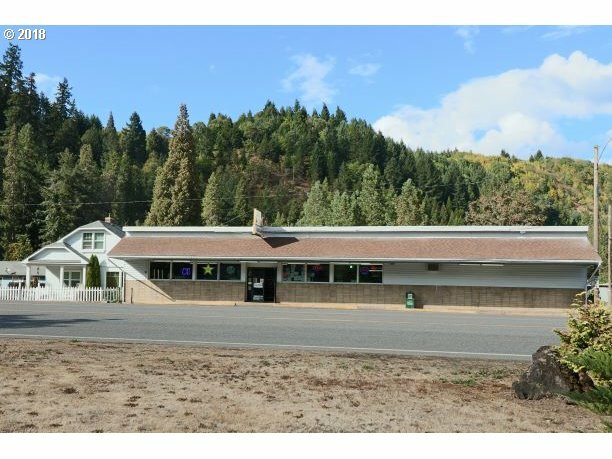 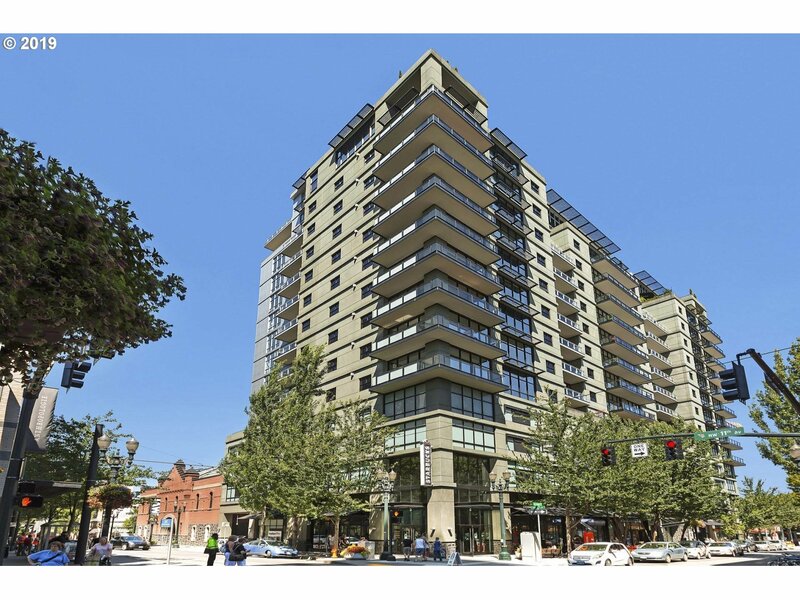 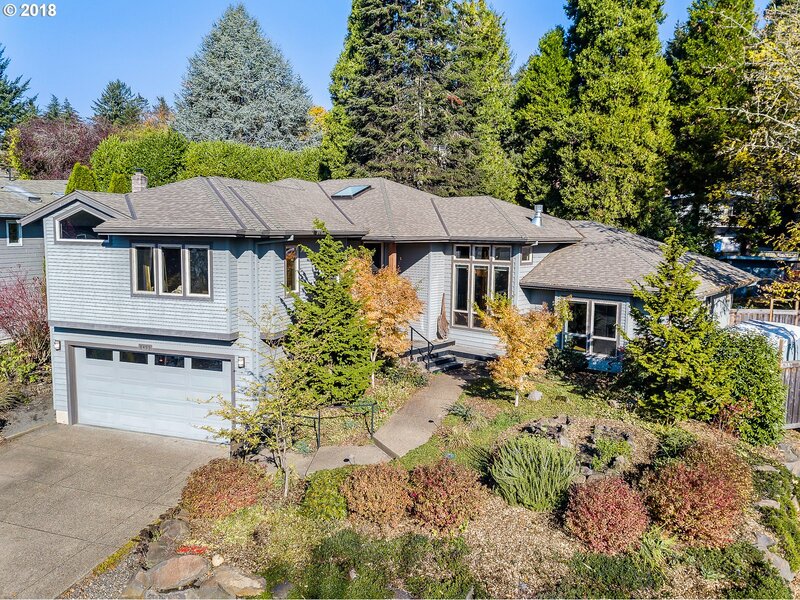 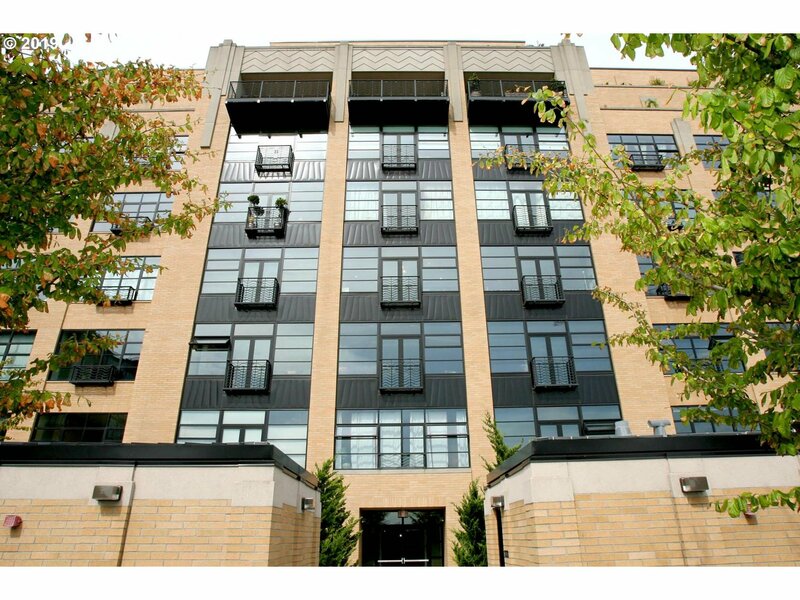 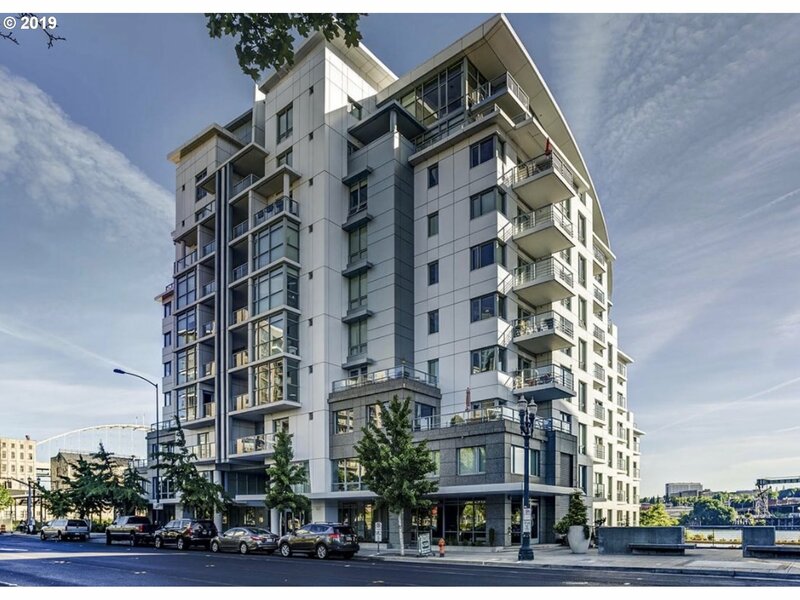 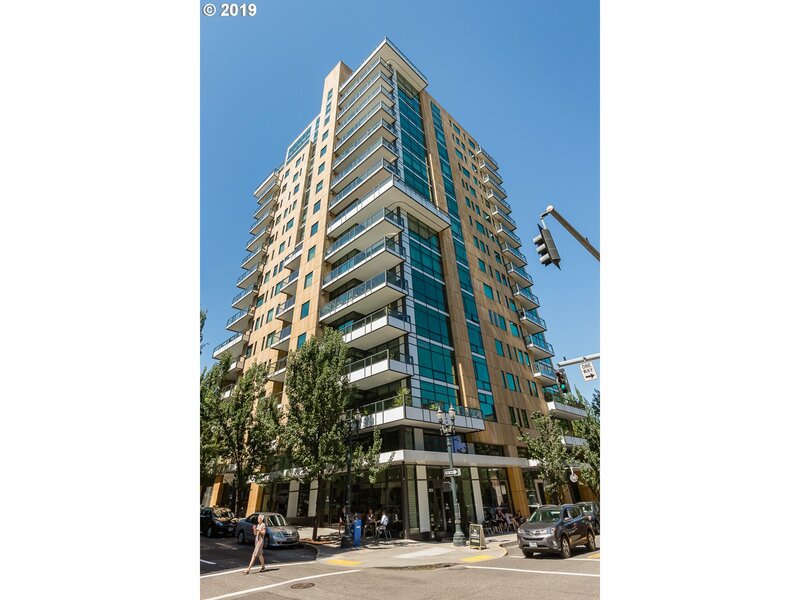 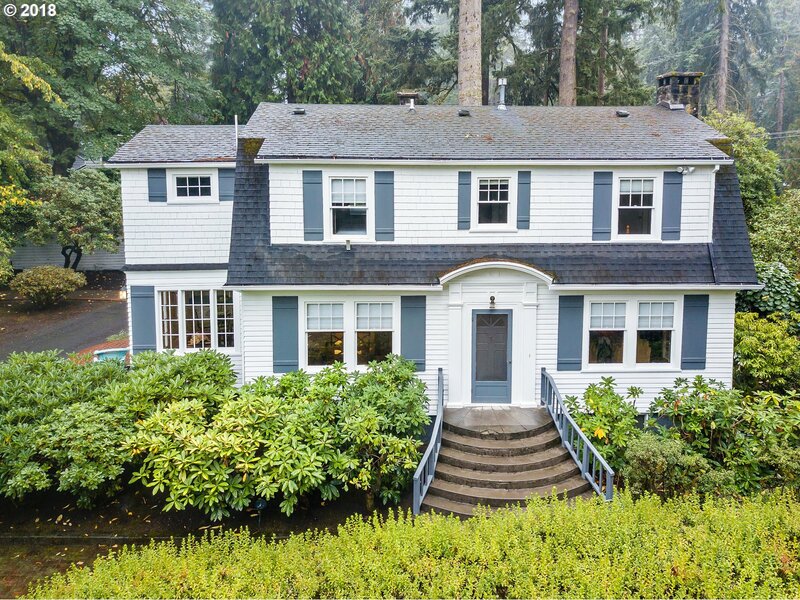 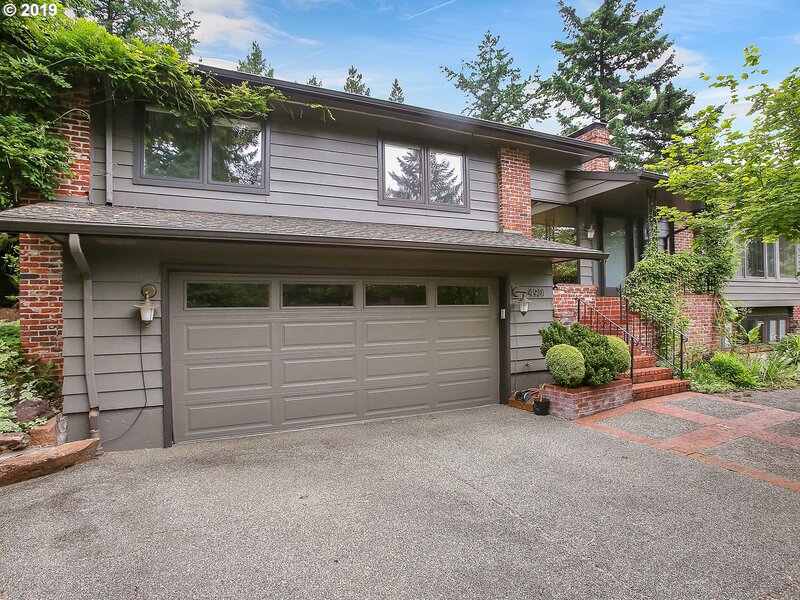 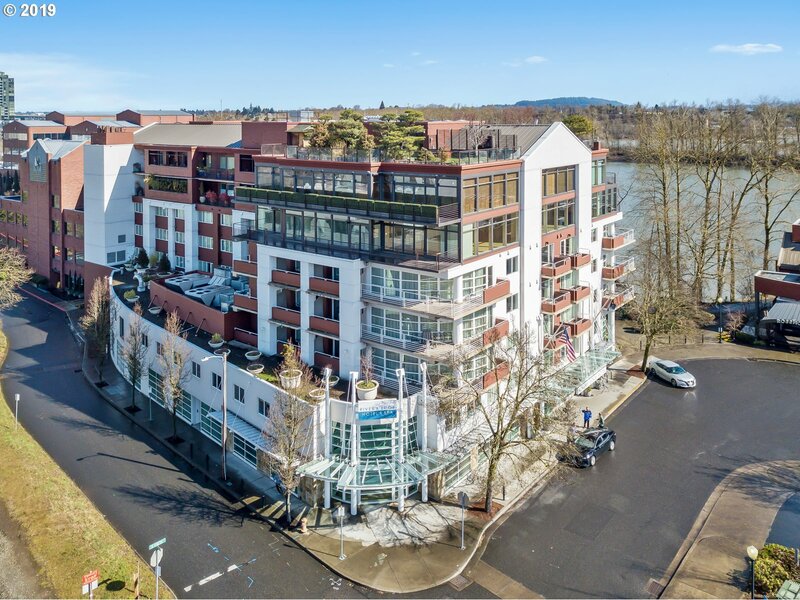 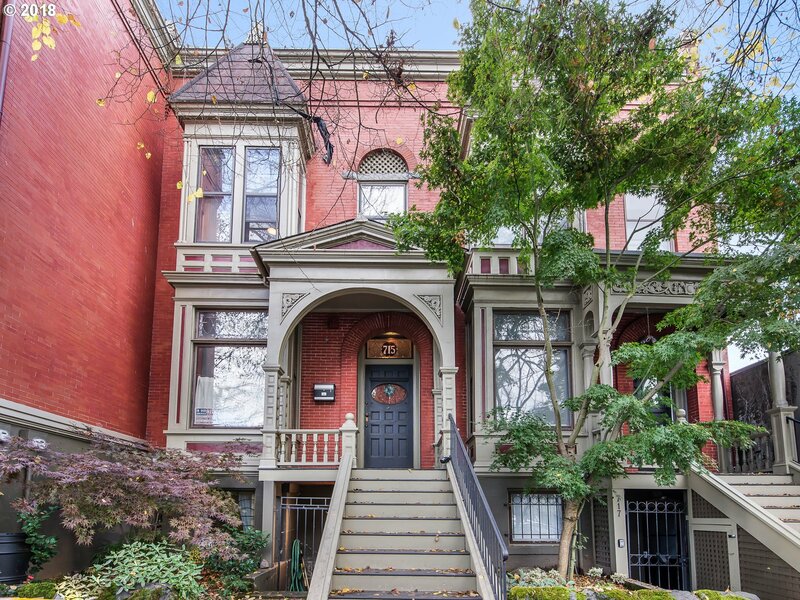 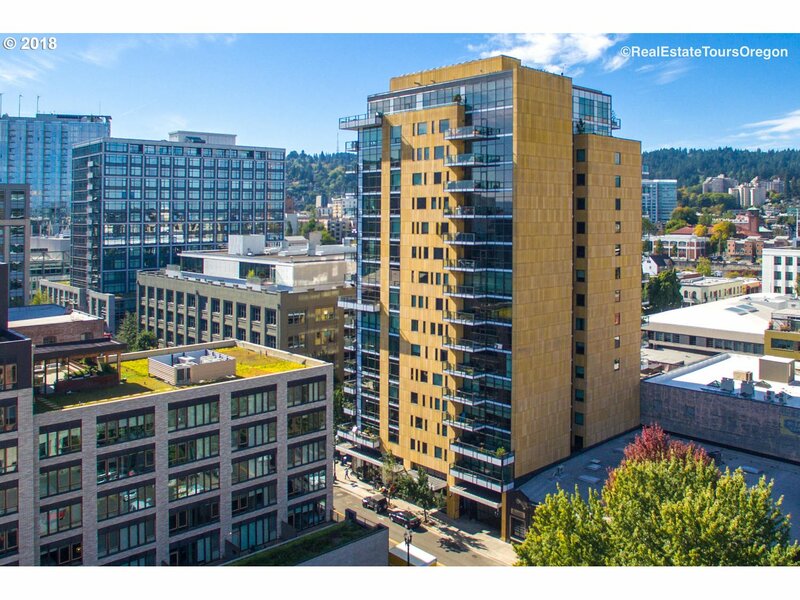 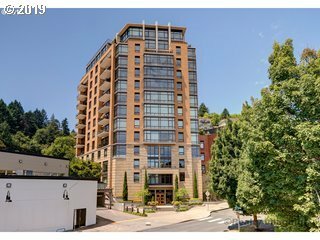 John Van Hogen and Keller Williams Realty Professionals the largest and most productive office in Portland are constantly working to help you buy or sell. 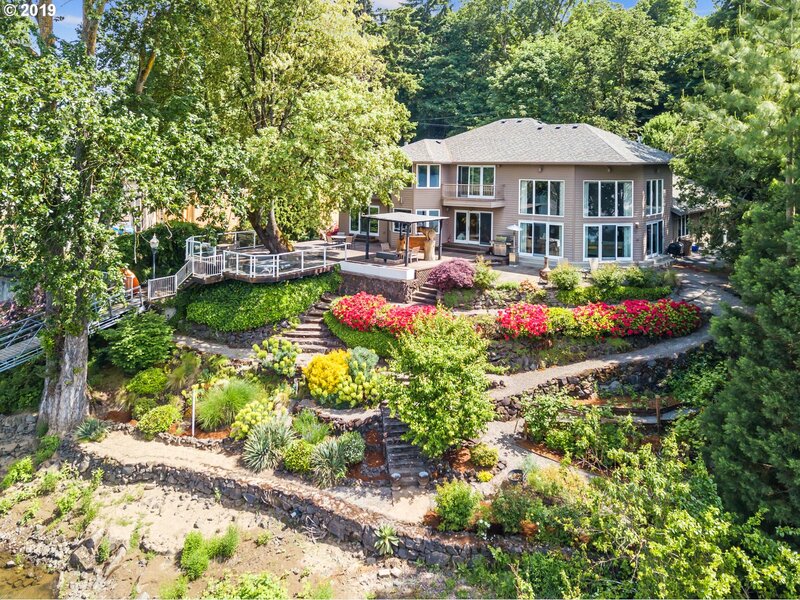 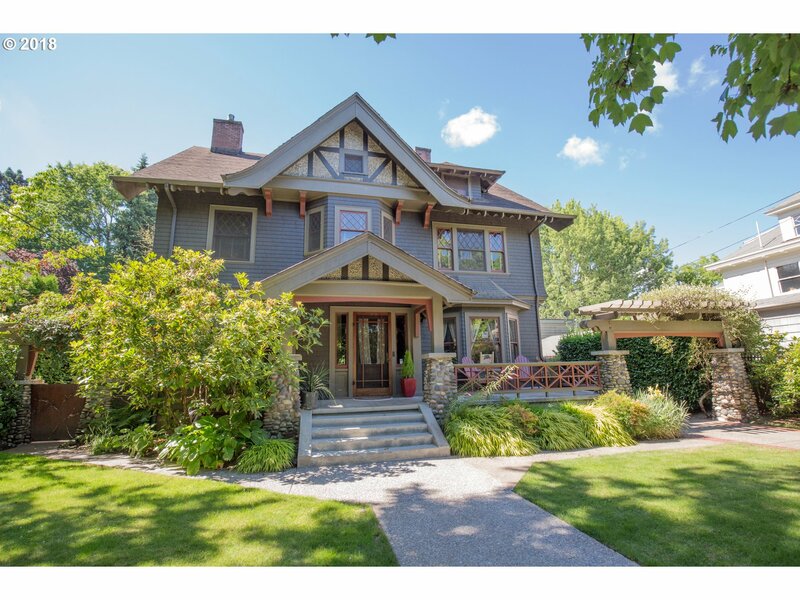 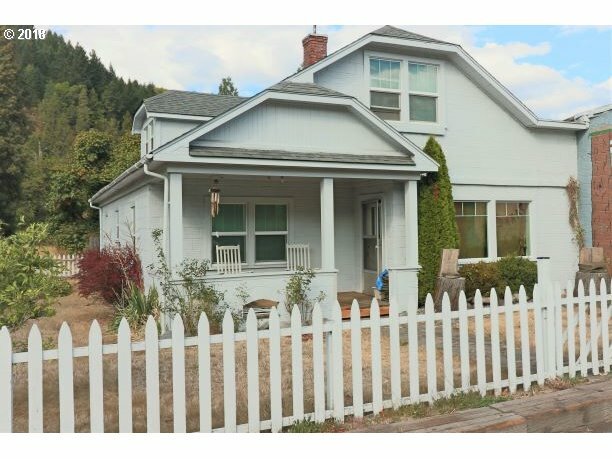 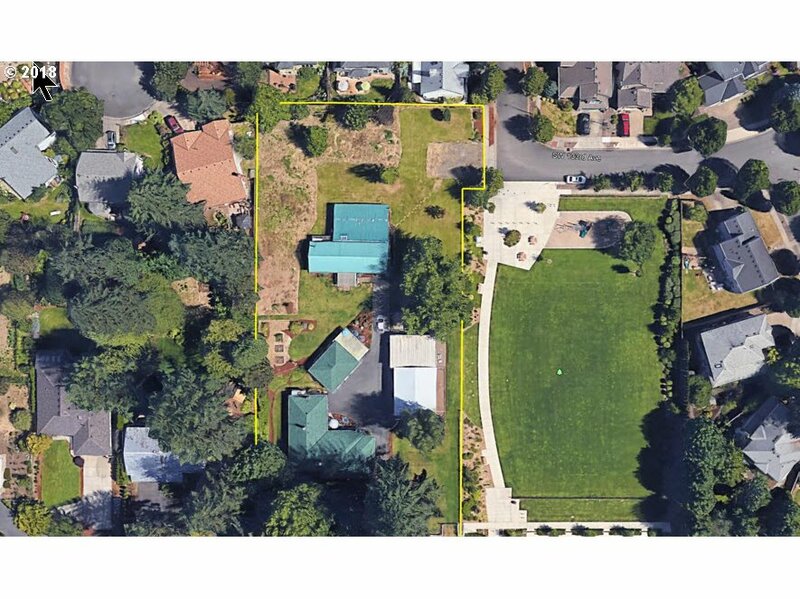 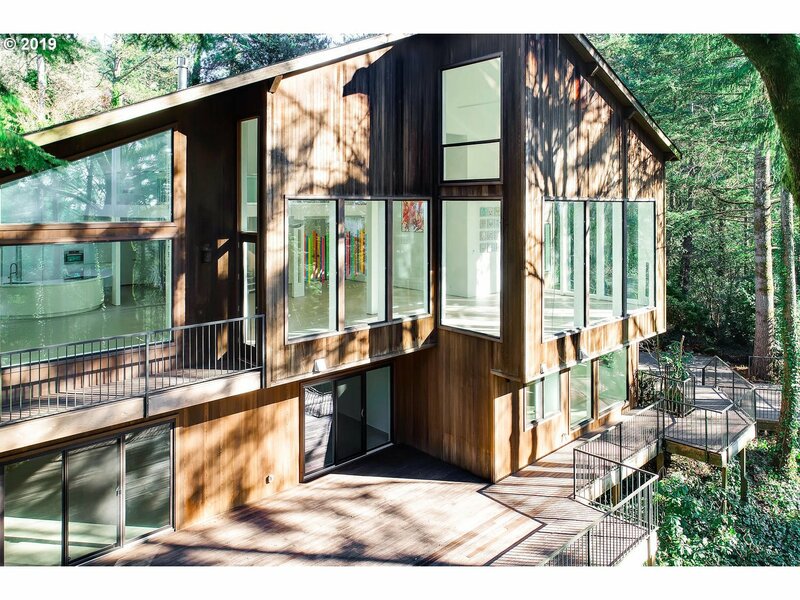 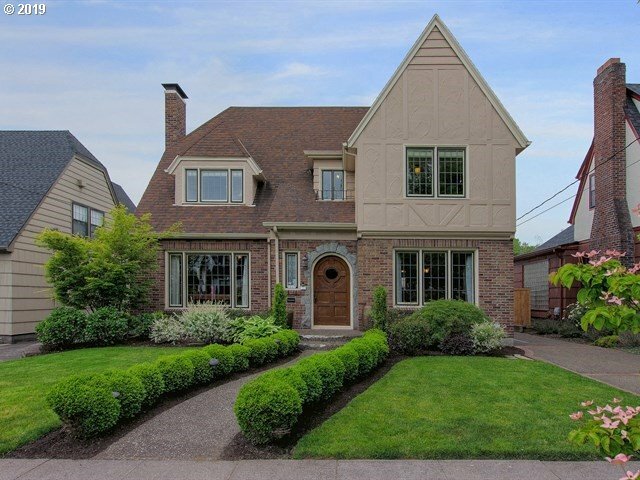 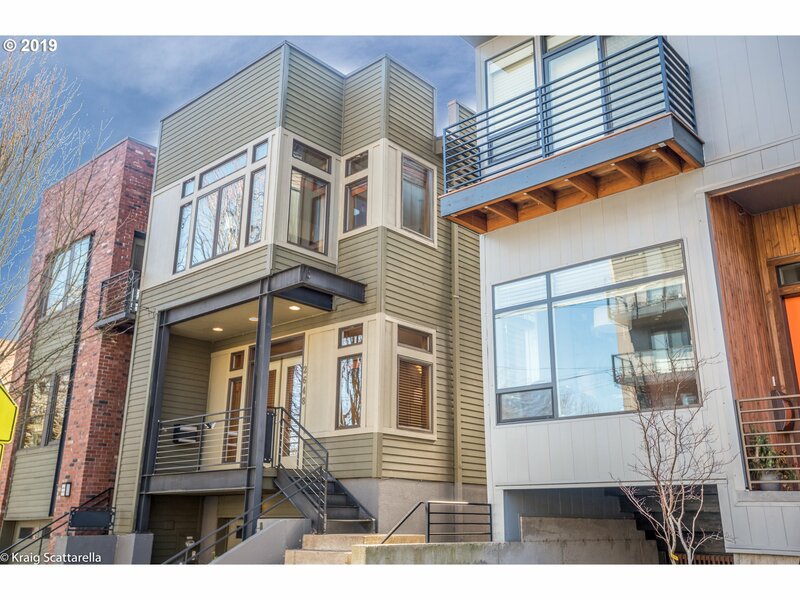 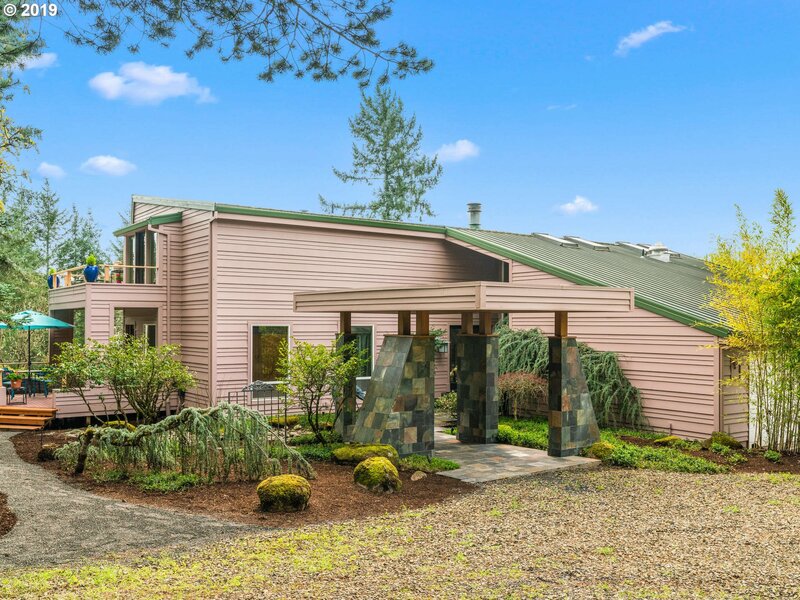 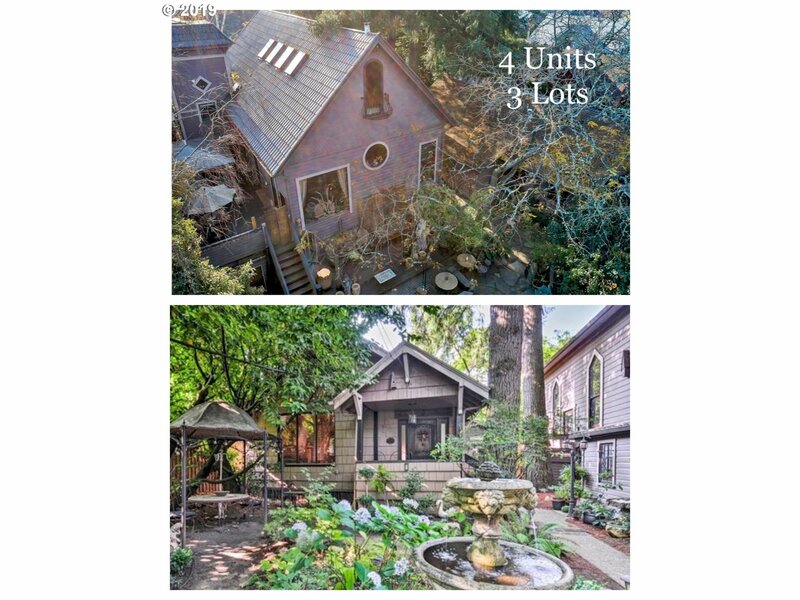 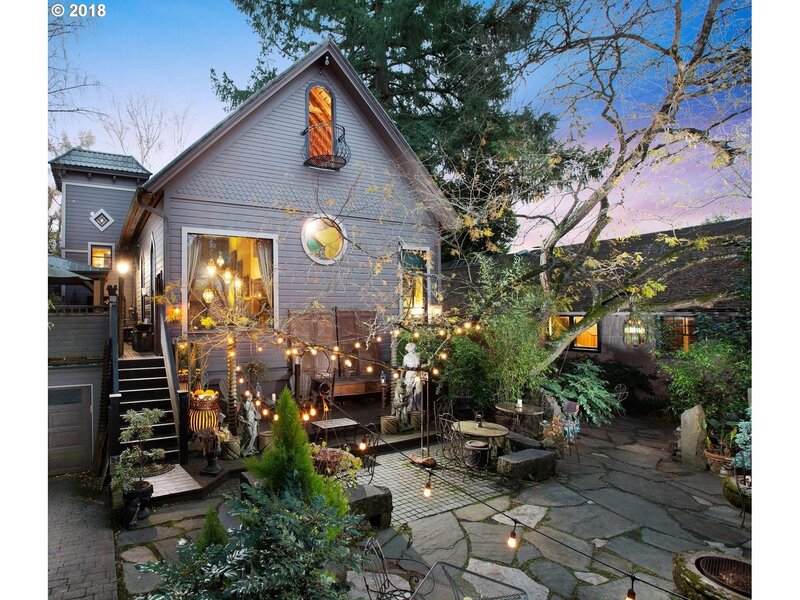 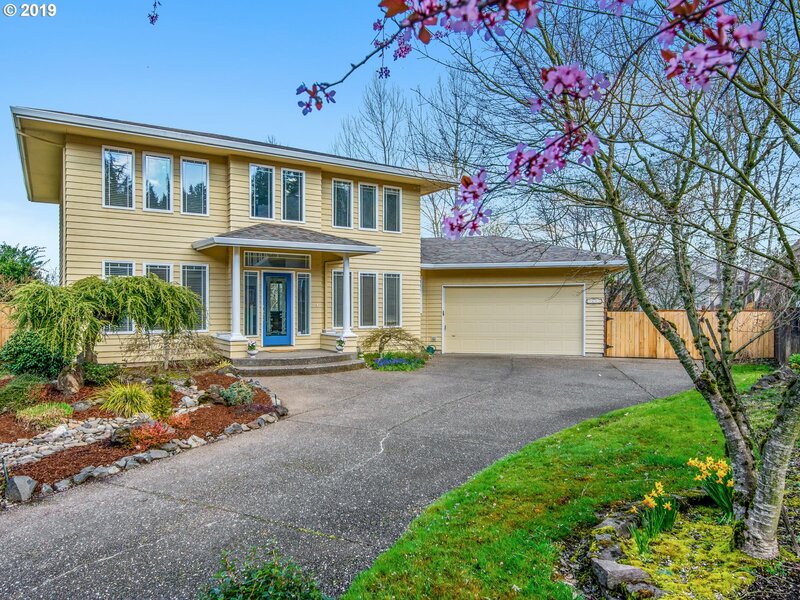 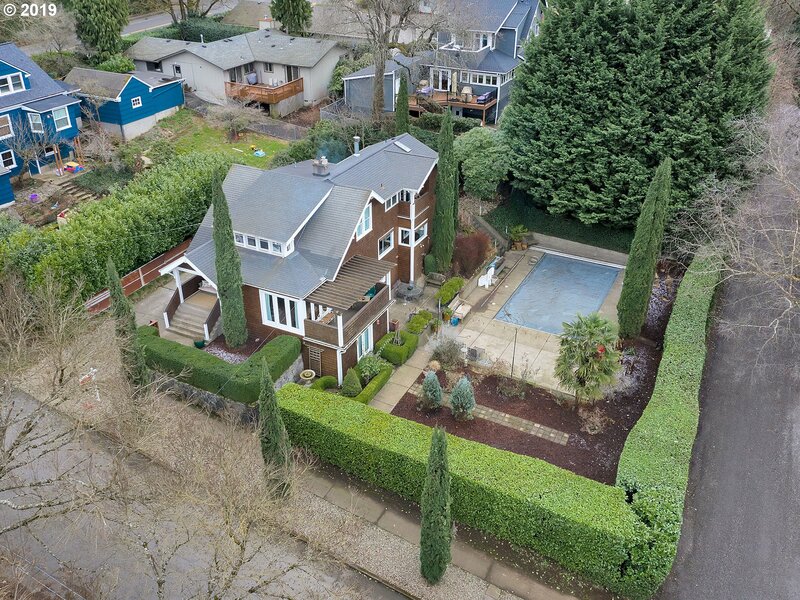 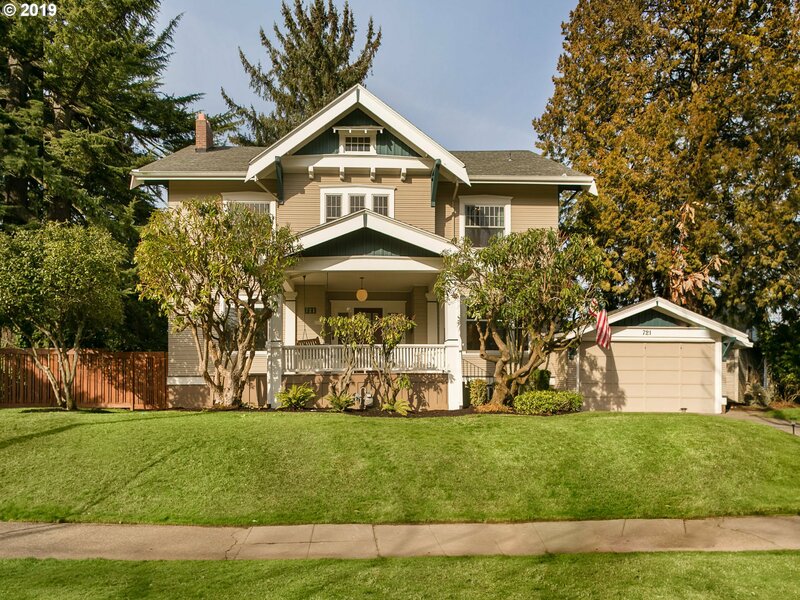 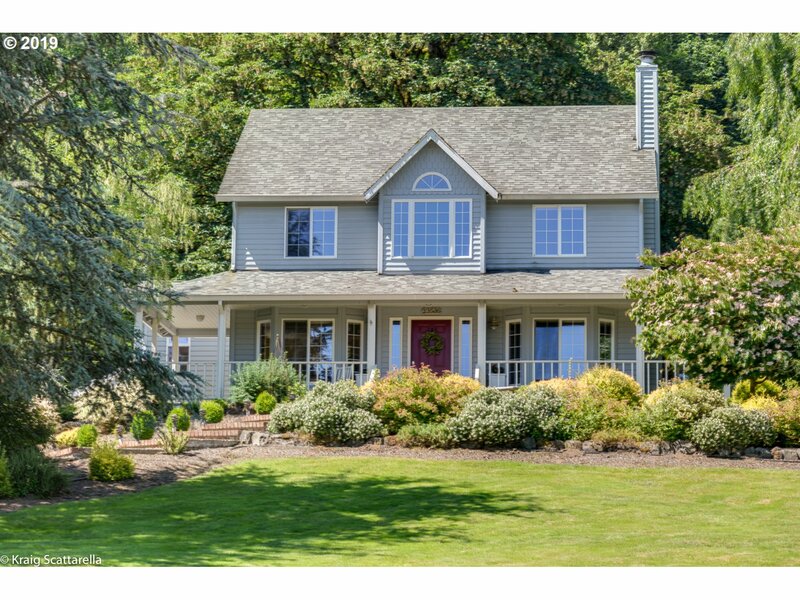 Portland Real Estate on the most advanced real estate map search around! 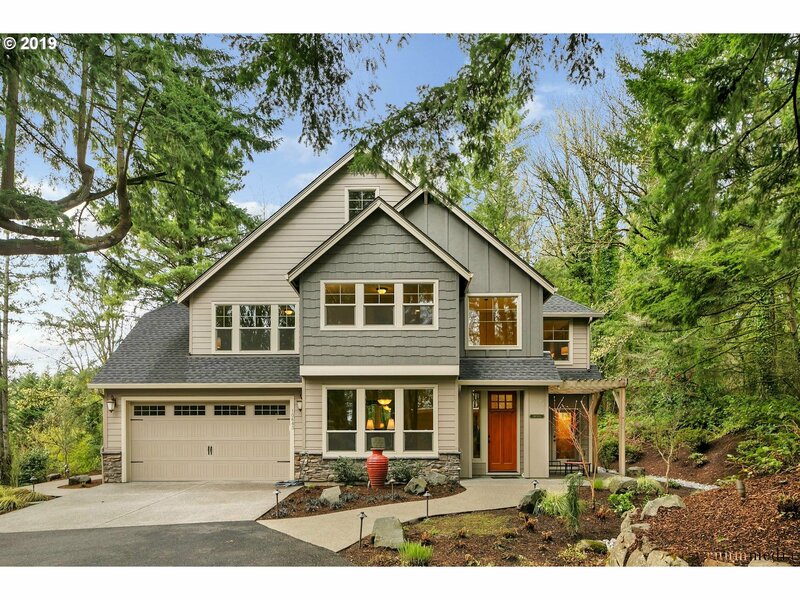 free and convenient in home consultation available to Portland area residents!